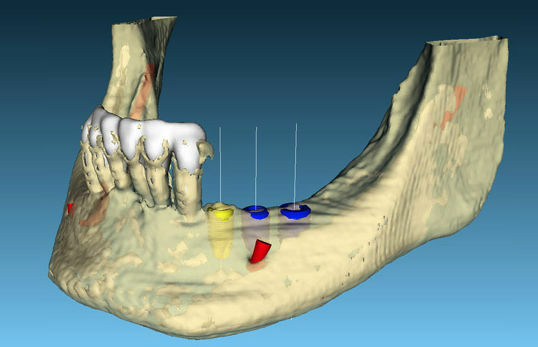 BTI-Scan software is a tool for the diagnosis and digital planning of the treatments for implantological surgeries that helps us to decide the location and type of implant we are going to use, as well as to determine the bone densitometry and the anatomical structures. Logotipo BTI-Scan IIThis tool will help your patients to understand the treatment plan through the 3D simulation and visualisation that this system offers. 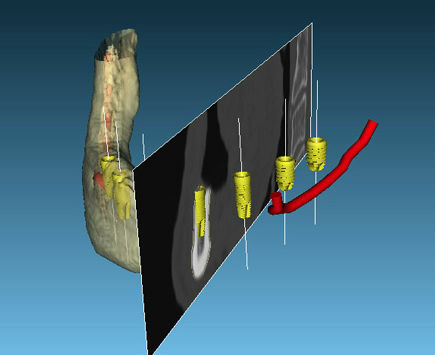 A precise and safe diagnosis: deciding the length, width and exact location of the implant. 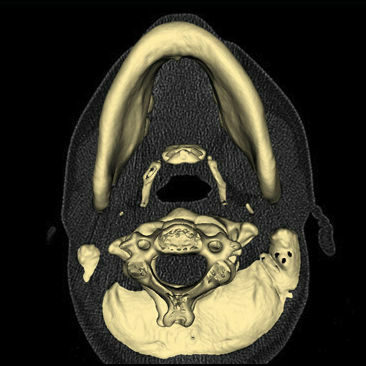 Safety and success in the operation: it allows us to determine the bone density at each point of the alveolar bone, as well as evaluating the oral cavity and its anatomical structures (including those at risk). A simple and intuitive program. 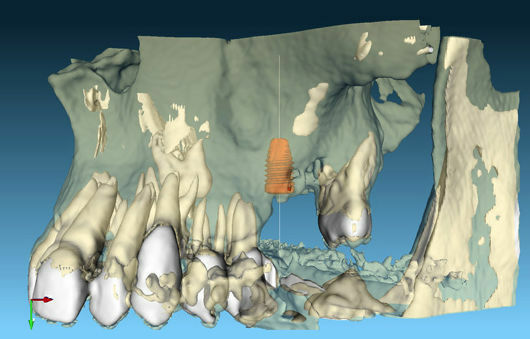 Reinforces the trust of patients: they can easily understand the treatment plan they will follow thanks to the 3D simulation and visualisation that the program offers. Layouts and more user-friendly and intuitive user interface. Improved volume selection when a DICOM is being imported. Densitometry settings with predefined values for current scanners.